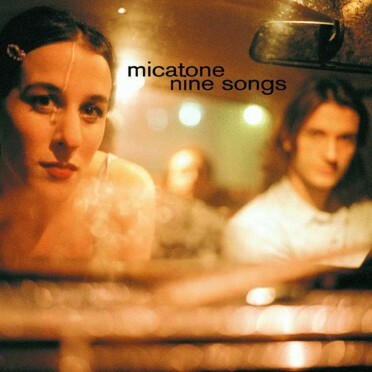 Micatone ́s new album, ”Wish I Was Here“, has just been completed. For the first time, singer Lisa Bassenge and her band recorded the new pieces entirely live. The recording sessions took place in a studio of their long-time friend and audio engineer Tobias Seitz, situated in the new bohemian area of Berlin – Neukölln. After three successful albums, which were recorded as part of Jazzanova ́s label Sonar Kollektiv in the spirit of the Berlin electronic music scene, the band is now turning to a more back-to-the-roots way of making music. This is also due to the bands constant desire to play their music live and in front of audiences. The bands members Lisa Bassenge (voc), Paul Kleber (bass), Boris Meinhold (guitar/production) and Sebastian Demmin (piano/keyboards ) have all been long-time friends and their satisfaction to be on stage as much as possible and be on tour together have bonded them even stronger. ”Wish I Was Here“ is the pure essence of Micatone; the sound is deep and mature. Already on their last album the band had started to sacrifice some of their electronic emphasis for a larger musical horizon. The music on the new album has integrated elements of soul, surf, beat and blues. Surfing Guitars, Beatles Bass, funky mono drums, Hammond organ and antique synthesizers are comple- mented by Disco style strings, Harp and French horn. The sound of this album is a little more rough and a lot more organic and warmer than the prior albums were set up to be. For the first time Micatone is therefore able to show off its nearly perfect ability to interplay as musicians. As traditionally on all their albums they also had invited artists perform on the new album perfectly matching it’s spirit and sound. Especially the work with Stuart A. Staples, the singer of the band Tindersticks was particularly inspiring. On the album he performs together in a duet with singer Lisa Bassenge the song „Handbrake“, a song about having a dream where one is going through life as if driving with a pulled handbrake. Stuart Staples, who is often very reserved in regards to cooperation, liked the song so much that he added a verse. Earl Harvin, live drummer of the French band Air also contributed on some of the pieces to the sound in a unique and wonderful way. While in the recording studio, Staples was so impressed by Earls drumming skills, that he now became the new drummer of the Tindersticks. Another featured Artist on the album is multi-instrumentalist Martin Wenk, trumpet player of Calexico and member of the band Nada Surf. 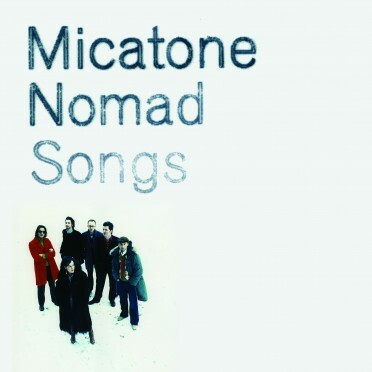 On their album ”Wish I Was Here“ Micatone lets the music be driven by the very essence of the instruments original character and the seductive voice of Lisa Bassenge, leaving aside manipulations and studio tricks. “Wish I Was Here“ is a perfect proof of Micatones outstanding abilities to produce and perform handcrafted music in the studio as well as on stage.